Things To Do In Disneyland Paris For "Boys"
First up, let me start by apologising for the title of this post...I agonised for days over whether or not to use this title as I am well aware that NOTHING about Disneyland or any other place on Earth is specifically for one gender or another. But hear me out...I am using this title only because, after thorough research, I am aware that THIS is what people are Google searching...and in order for people to find this post I need to use the terms that people are searching for...otherwise I would much rather have called it "Disneyland Paris For Children Who Aren't Into Princesses"...which, let's face it, is far more accurate as there are both boys AND girls who don't like Princesses...just like there are plenty of boys who love the Princess thing! And I am also well aware that by using this title even though I'm aware that it's contributing to gender stereotyping, I'm not really doing the right thing...but the whole point of writing a post is for it to be seen by those looking for it, and so...this is what I need to call it unfortunately. So now that we've got all of that out of the way...let's begin! My sister has visited Disneyland with my nieces a few times and their photos are always very Princess-heavy...that's what they're into, and it's fabulous for them. 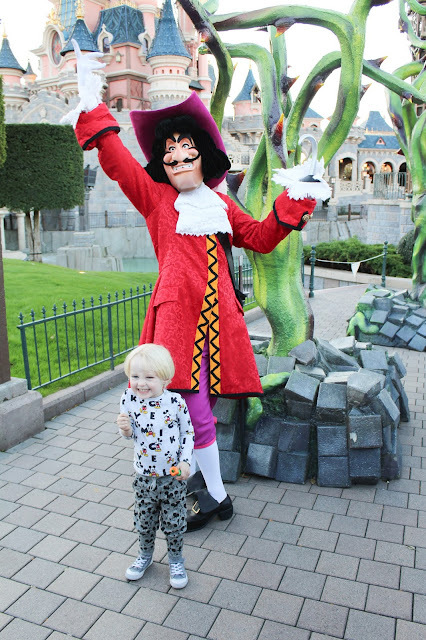 But it did make me wonder...would there be anything there for my little boy who, try as I might to convince him otherwise, thinks Princesses are "Yacky" and clearly expressed his lack of interest in meeting any of them. 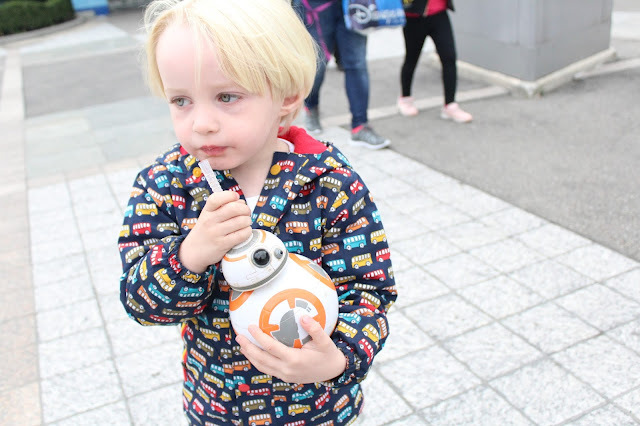 From looking around Mumsnet and similar forums, I know I'm not alone in my worries...lots of mums of boys and girls who don't like the Princess thing are worried about whether there will be anything in Disneyland to keep them entertained, and whether that "Disney Magic" will still be just as present for them. Yes, yes, yes, yes....even if your child wants nothing at all to do with Princesses, there is PLENTY for them to do and see at Disneyland Paris and none of the magic will be lost! 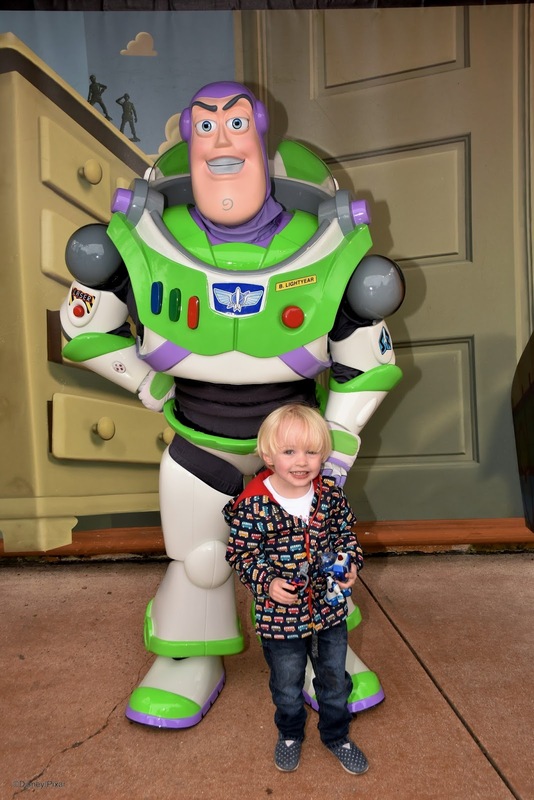 My sons favourites included Stitch, Jack Skellington, Captain Hook and Buzz Lightyear! 2) Spider-Man & Star Wars! Did you know that Spider-Man is resident at Walt Disney Studios?! I certainly didn't until our visit and my son was delighted with this! 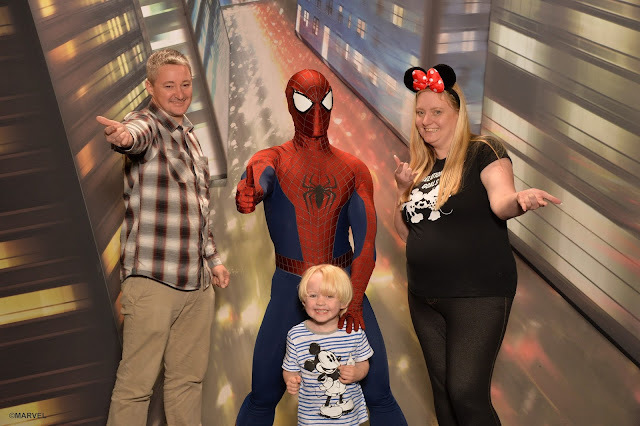 Spiderman has his own meet & greet studio where you can and have your photo taken with him, and my son was...as you can see...delighted! Star Wars Season Of The Force also runs from January-March 2017 and rumour has it that this will see a bigger presence from Star Wars characters in the park...my son loves Star Wars and although we didnt get to meet any of the characters when we visited, he was happy enough with visiting Cafe Hyperion (the Star Wars themed restaurant) and buying a BB8 Drinks Cup from Walt Disney Studios! 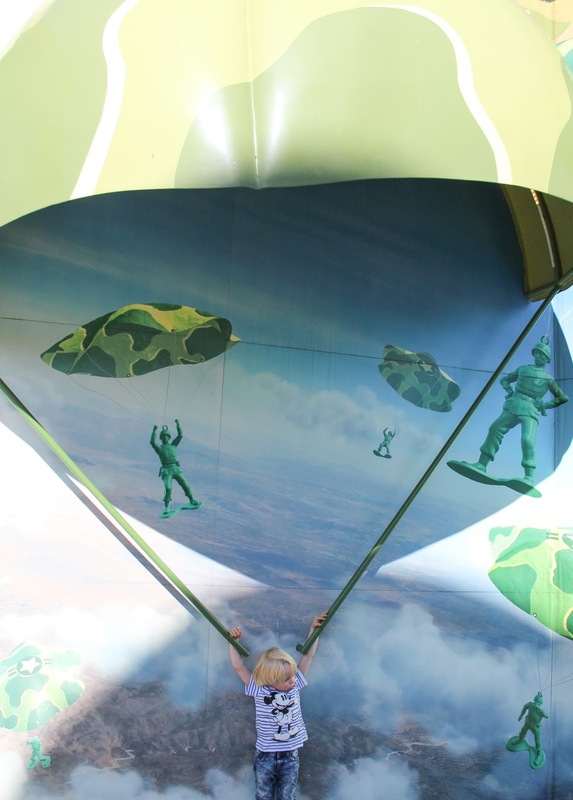 For children aged 7 and over, you can also take part in the Jedi Training Academy which looks like a lot of fun! The rides at Disneyland will suit every taste - there is truly something for everyone. The theming of these rides was right up his street too...he loved walking through the "spooky" pirates lair, and looking at all of the Toy Soldiers theming...the photo props were a big hit too! 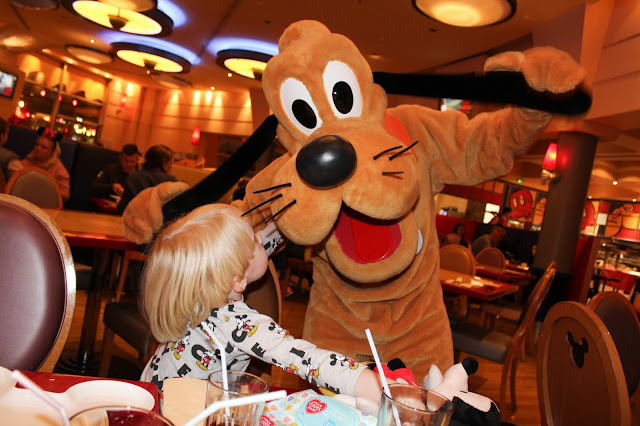 Buzz Lightyear's Laser Blast, Phantom Manor, Peter Pans Flight, Dumbo, the Cars ride and Slinky Dog were also favourites during our trip! 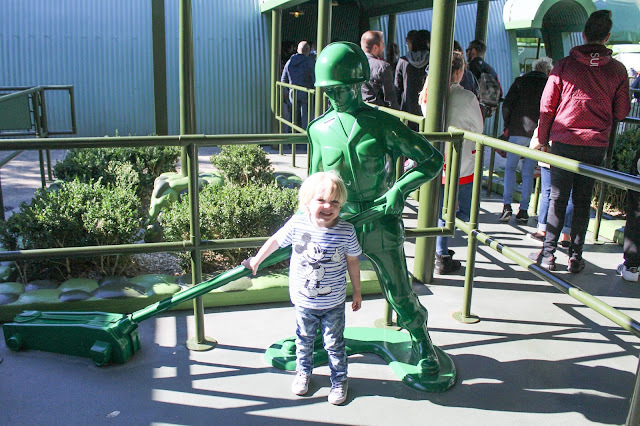 The biggest hit for my little one when it came to shows was the Moteurs Action show in Walt Disney Studios...this was non stop stunt action so impressive that it made even my jaw drop! The high speed live action chase sequences were breath taking, and the special effects including fire and jumps were something else! There was even a section with Lightning McQueen which my son just loved! 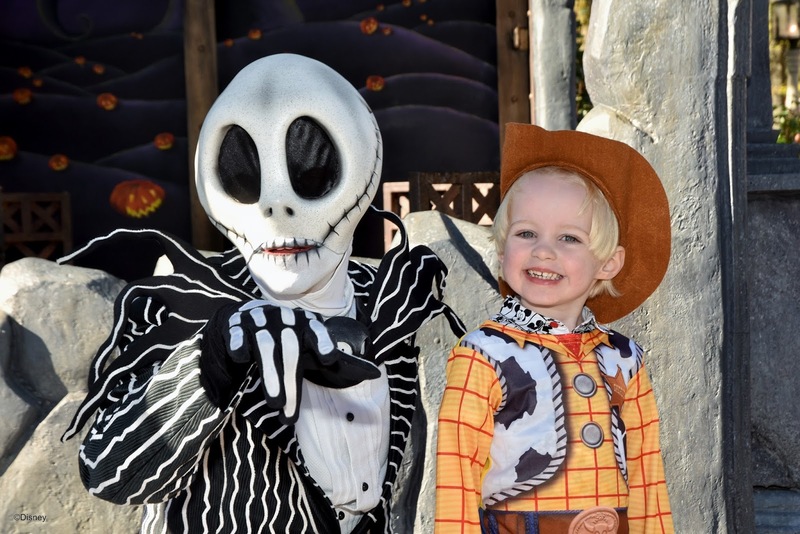 We went during Hallowe'en season, and the Hallowe'en parade which was on 3 times per day was a bit hit for my son - he loved the dancing pumpkins and spotting all of his favourite characters. 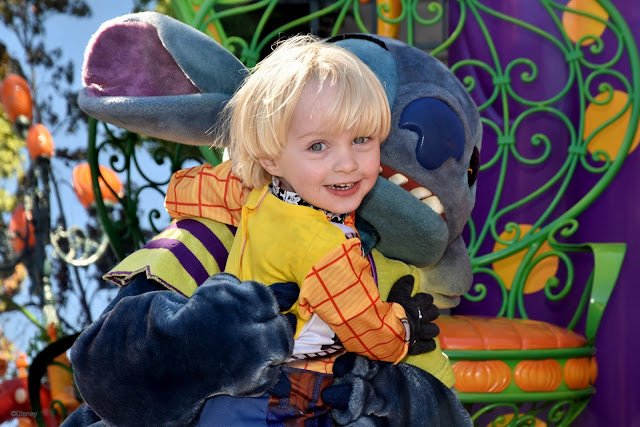 He also loved the Disney Magic Parade which is at 5.30 pm daily - this parade includes everyone from the Princesses to Toy Story, The Lion King and Peter Pan and the Pirates...my son absolutely loved it, and cheered and clapped along throughout...I challenge anyone not to be impressed with a Disney parade! 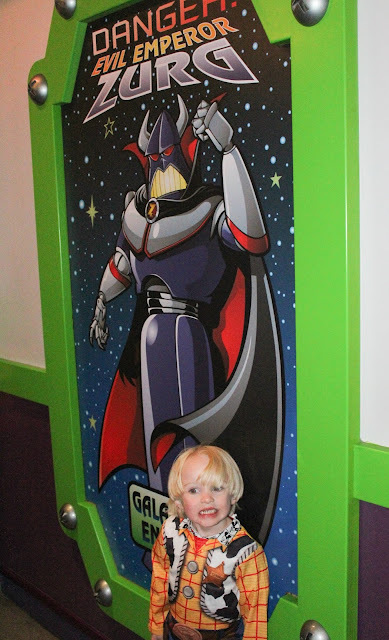 One of the most talked about character dining restaurant is ADC which is all Princess based, but there are other character options for those who don't fancy lunching with Cinderella and Prince Charming. Inventions and Cafe Mickey offer character dining experiences for those wanting to mingle with the more traditional Disney characters, we opted to dine at Cafe Mickey on our first evening and my son was thrilled with the experience...we met Mickey, Goofy, Pluto, Eeyore and Tigger and each of them visited our table at least 2 or 3 times...the interaction was brilliant! 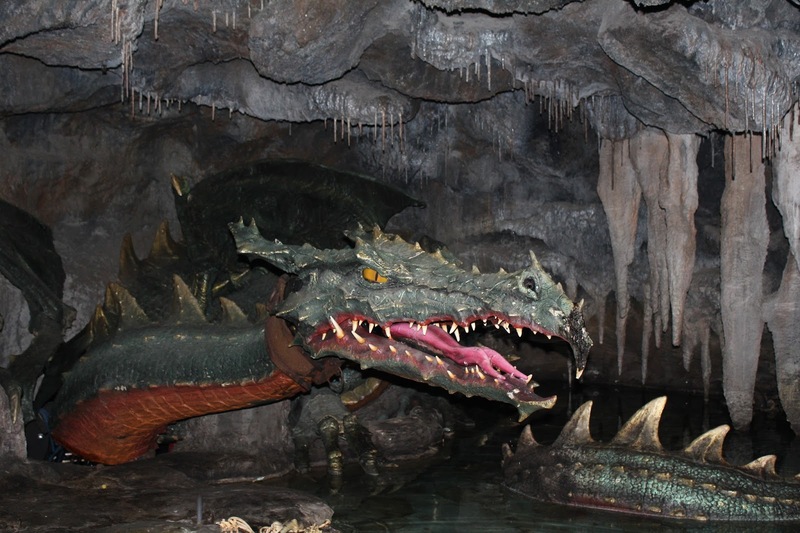 7) The Dragon Under The Castle! Although he said he had no interest in seeing Sleeping Beauty's castle (he still looked around though and didn't really complain! )...he was SO excited by the presence of the huge and very realistic animatronic dragon that lives underneath it! 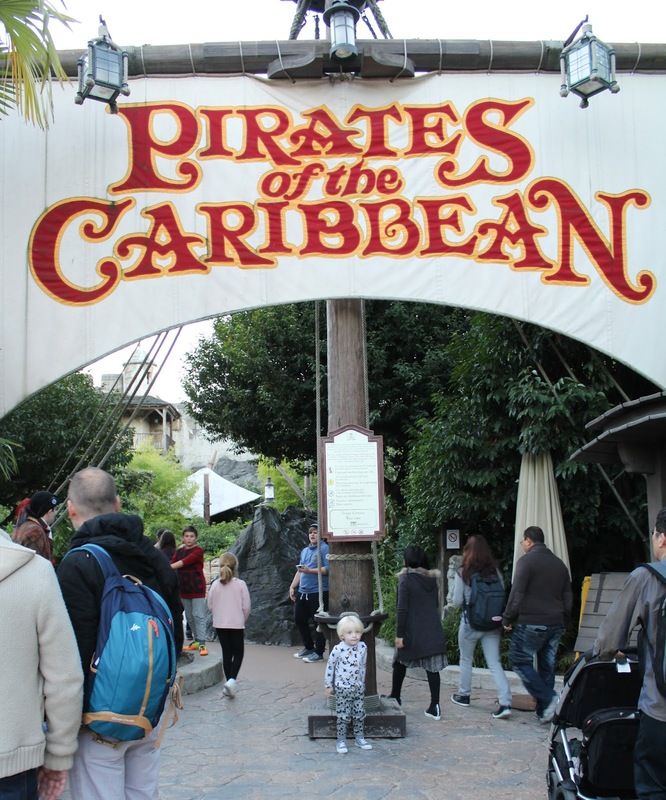 There are also lots of fantastic play areas such as Pirates Beach which are fantastic for kids who want a bit more adventure, and the Swiss Family Robinson hide out is also a great place to spark little imaginations. 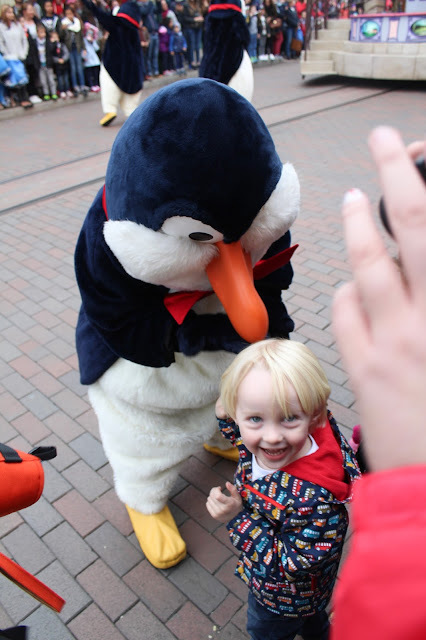 All in all, no matter what your childs interests before visiting, rest assured there is PLENTY to keep them entertained at Disneyland and there is magic to be found for all....young or old, boy or girl, Princess-fan or not...Disneyland Paris is a wonderful place to visit, no matter what! 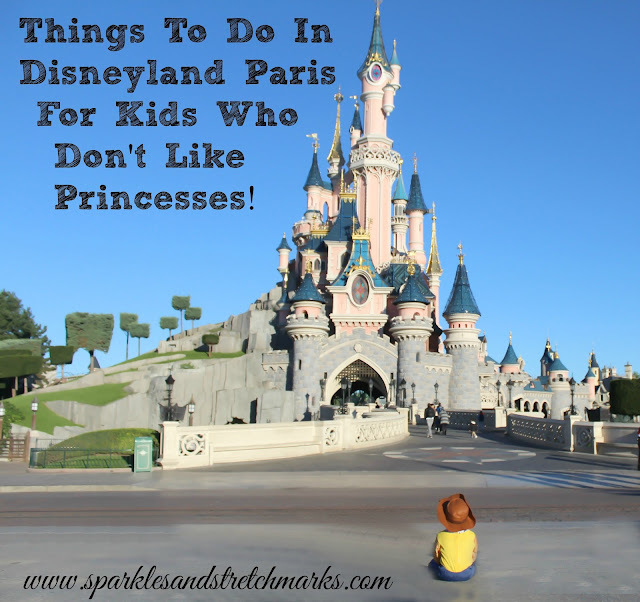 I was searching for blogs about Disney for my colleague, Harriet who is heading there with her son and "un-princessy" little girl. I have passed this along to her, and she loved it! Great tips about meeting the characters (they don't all have to be princesses) and the other 'gender-neutral' rides. It sounds like you had a great time, Harriet is excited for their trip too!